If you spend as much time poking around WordPress.org as I’d do, you’d see some plugins (such as Yoast’s excellent WordPress SEO) have banners. Enviously, I’ve looked on, wanting to know how to add banners to my plugins. Of course, you can Read The Chuffing Manual and find out how to add banners. However, it is quite well hidden and I only figured it out when Polevaultweb told me. So you can thank him by downloading InstaPost Press – an Instagram Plugin for WordPress. 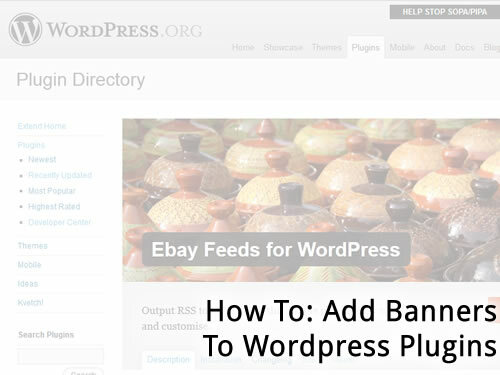 To those who don’t like digging to the bottom of manuals, I’ve created this handy guide to show you how to add banners to your WordPress.org plugin pages. Disclaimer: This post does require a working knowledge of SVN. If you know how to upload WordPress Plugins to the repository, then this is good enough. I’ve used sxc.hu for my image. Create an image and open it in a graphics program (I use FireWorks). 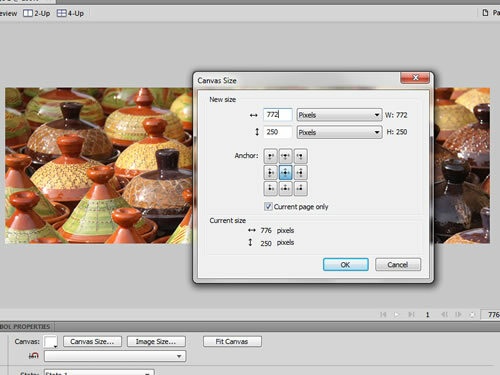 Chop and resize the image to 772px wide by 250px tall. Save the image as either a png or jpg file and name the image banner-772×250 (with either the .png or .jpg file extension). 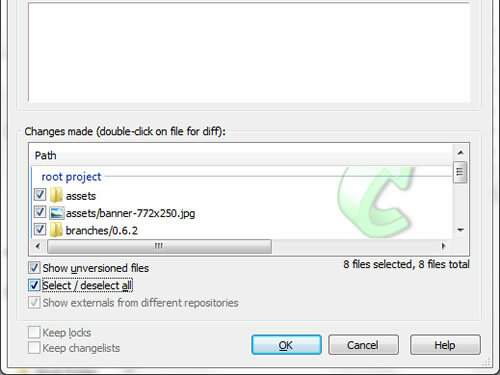 Within your plugin SVN repository, create a folder called “assets”, this should be the same folder level as branches, tags & trunk. 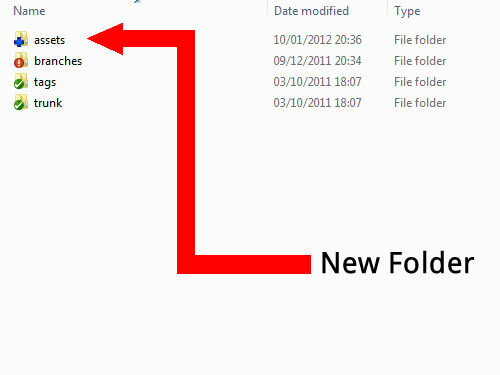 Place the file you created in Step 1 within the assets folder. Commit the bloody lot, wait 15 minutes and you should see the results on your WordPress Plugin Page. If you want, you can test your plugin by uploading your banner to hosting and going to your plugin whilst logged in to WordPress and adding “?banner_url=A_LINK_TO_YOUR_IMAGE” to the end of your plugin URL. That’s what the guide says, I didn’t manage to get it working when trying it myself. Anyway, eBay Feeds For WordPress gets about 5-10 downloads a day at the moment, hopefully with the banner this will increase the conversion rate, leading to more downloads!